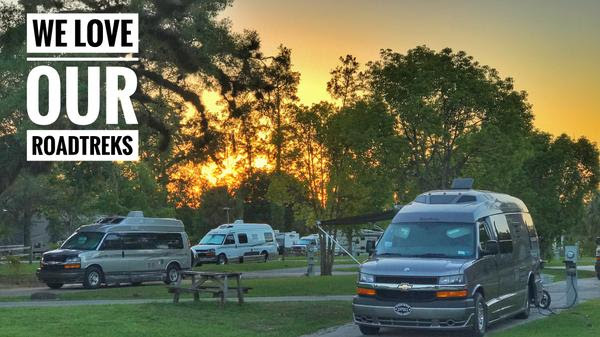 Mid April we went to the Roadtrek rally in Silver Springs, Florida. Then we flew to Las Vegas for the WARE rally – Western Area Rally for Escapees. We extended our stay and hoped to do some sightseeing in Las Vegas, but we both caught colds and just stayed in bed in the hotel for 3 days. See our April photo album for more pictures, and our Blog for the rest of the story. We’re in Las Vegas for the WARE rally which just finished. We flew out here from Fort Lauderdale. We have a dive trip to Bimini in May and another dive trip at the end of June. 6/6 – 6/9 GLAMARAMA 2018 Great Lakes Area Rally in Allegan, MI. When you lose your phone, you’ll wish you had done this! The transition from Google Photos Backup to Google Backup and Sync has been going on for a while. We first covered it in Episode 125 of our “Button” show, Google Photos, what’s new?And, again in Episode 138: Google Photos: How to include pictures from your computer. And, here is the official help page on Backup and Sync. You only need this if you have a lot of photos on your computer. If you just have a few, it is easy to manually upload them to your Google Photos account, don’t bother with Backup and Sync. 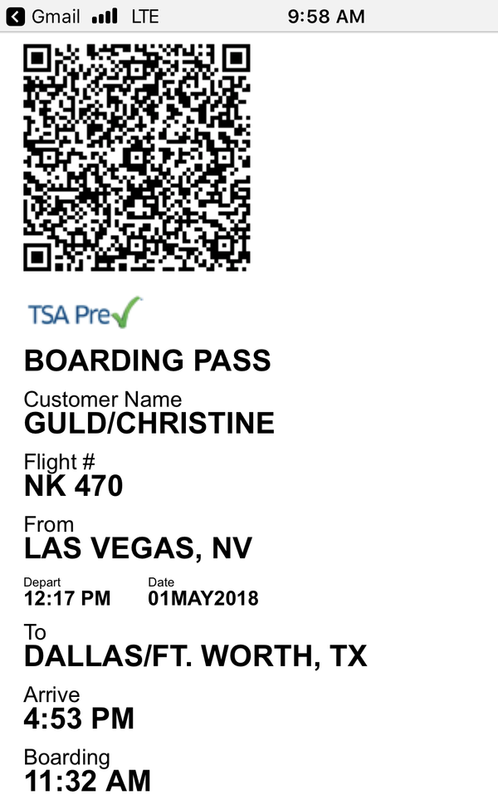 Using your smartphone for airplane boarding passes is not always ideal, here’s a tip! I may love technology, but I hate fumbling with my phone when I’m holding up a line of people. This is one area I prefer the old fashioned method. I want a printed boarding pass. There’s just no doubt that I can carry that in my pocket and get it out at the appropriate time for the attendant to scan, without holding anybody up. If I’m depending on my phone to display this code, odds are it will display perfectly until I’m the next person to reach the attendant, then my screen will blank out.This is default placeholder text. Edit and replace with whatever you want. If so, we’d love to get a review from you. Click on this link and then scroll down until you can click on Write a Review. First you’ll be asked for a rating by stars – 5 is appreciated! Then, please write some comments. Did you learn from us in person? or from videos on our website? Do you watch our weekly What Does This Button Do show? Do you learn from our newsletters? How has your use of technology improved?